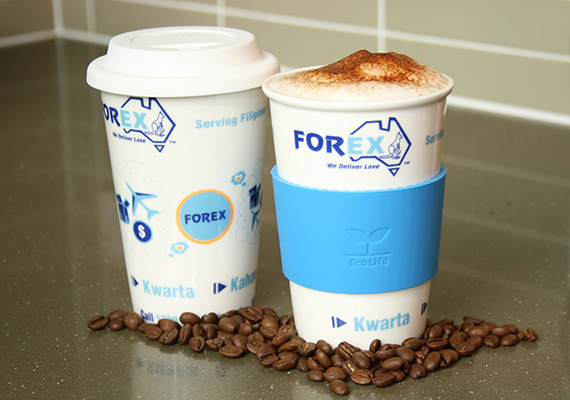 Forex - Forex World – We Deliver Love! 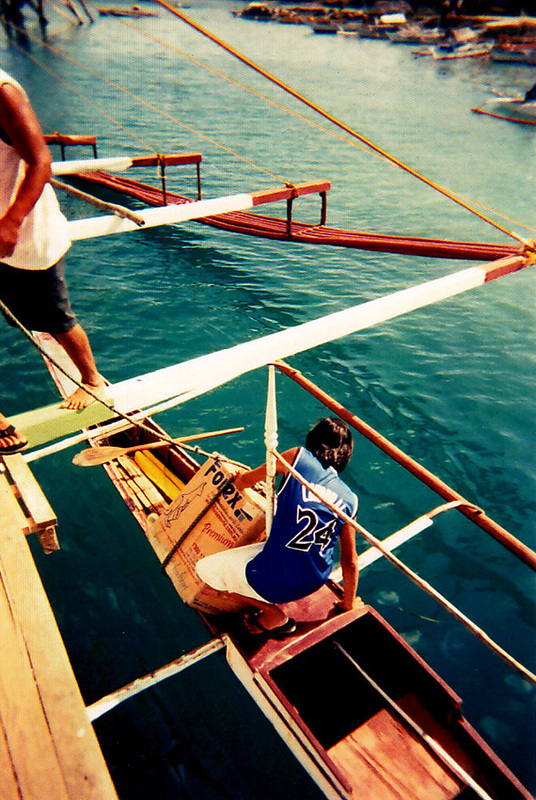 Send Money to the Philippines, Send Cargo to the Philippines, Cheap Flights & Travel Packages. Forex is committed and dedicated to offering the best service available in the market and continues to produce innovative products and services which are valuable and relevant to the overseas Filipino communities Worldwide. Forex credits rapid growth and a strong loyal base of customers to honest, responsive and transparent service. Many smaller operations imitate Forex, but lack the heart to serve the overseas Filipino and rather see the business as a means to make money, beware of their false promises. We deliver love, door-to-door, heart-to-heart. Forex, celebrating over 24 years of service to the overseas Filipino. FOREX began operations in the USA in June 1983 with a two-man staff working in a cubicle in Mcpherson Square, Washington DC. Forex was the first non bank entity which was approved and recognized by the Central bank of the Philippines. From that small beginning, it has grown to be the no. 1 door-to-door company in the USA with offices in most states and now with offices worldwide. The Forex Organization does not only cater to the Filipinos in America. Now, Forex is the world leader in door-to-door service to the Philippines with offices in the USA, Canada, Europe (Spain, London, Italy, Austria and more), Asia, the Middle East, Australia and with new offices continuing to open in more places. 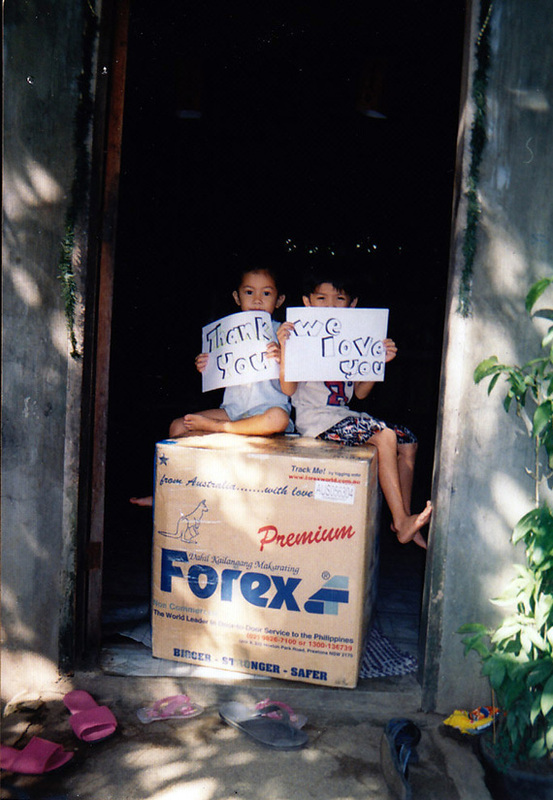 Wherever Filipinos may be worldwide, Forex will be there to touch lives, delivering love, door-to-door, heart-to-heart. Forex - the world leader in door-to-door service and the leading forwarder in the Philippines. Forex Australia was incorporated and founded by the late Mrs. Ines C. Campos in July 1997 as a Proprietary Limited company for the purpose of serving the needs of expatriate Filipinos in Australia. Husband and Managing Director Mr. Enrique Campos joined by their children and dedicated employees work hard to keep the promise to provide the fastest, safest and most reliable service in the market. 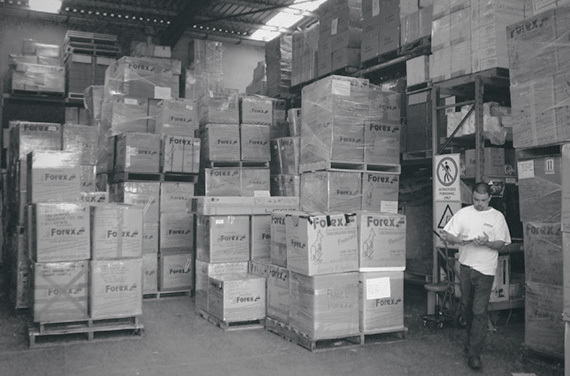 We understand your need to send personal goods to your loved ones and have peace of mind once the box leaves your home and the need of your loved-ones to receive the goods safely and efficiently. We at Forex are proud and work hard to fulfill the full circle of delivering that love door-to-door, person-to-person, heart-to-heart. "Wherever Filipinos may be worldwide, Forex will be there to touch lives, delivering love, door-to-door, heart-to-heart."